Suitable for strategy based games. Try this example online game to get an idea. 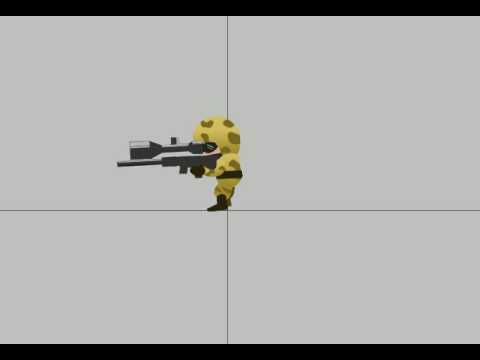 All animations frames are individual png files. There are 8 frames per animation. So, there are 8 files per animation. Spriter scml files are also provided. 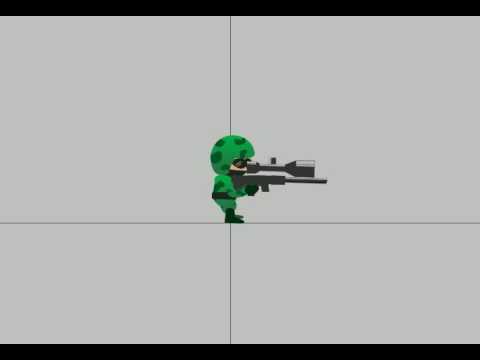 Animation is done in Spriter. Inkscape svg file is also provided. Original artwork was created in Inkscape.